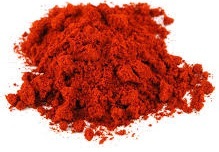 Smoked paprika is a sweet, smoked variety of pepper that is delicious added to stews, casseroles, paella and sausages. Pimiento peppers are traditionally hot smoked over many hours/days until they are completely dry, however this recipe is much quicker by cold-smoking the peppers before dehydrating. a) Wash, dry, halve and de-seed peppers. Dry peppers as much as possible. b) Place the peppers directly onto clean racks inside smoking vessel. c) Close smoking vessel (and close air vents). a) Smoke peppers for 30-60 minutes in a small smoking vessel (or 60-90 minutes in a large (200L) smoking vessel). Turn peppers over every 15 minutes if they are on a solid plate in the smoking vessel. NOTE: smoking time provided is for Aussie Smoke Bloke cold smoke generators – other cold smoking units will take longer, adjust time as required according to your manual. d) Remove peppers from the smoking vessel. e) Dehydrate smoked peppers in the sun or in a dehydrator until completely dry. f) Vacuum pack dried smoked peppers for long-term storage in bags or jars. Label and date. g) Store whole dried smoked peppers in a cool, dark and dry place for up to 6 months. Powdered smoked paprika will keep for several weeks at room temperature but has the best flavour when freshly ground. A little goes a long way! Don’t use too much smoked paprika in your dishes – the smoked flavour can overpower your food. 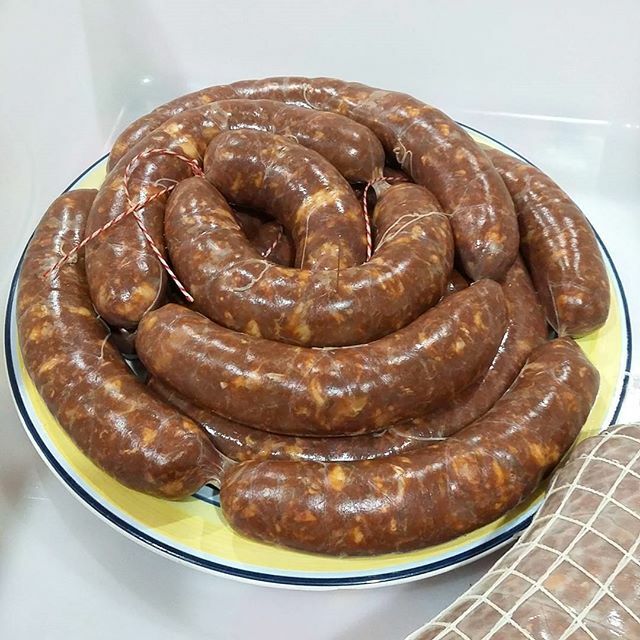 Whole smoked peppers can be added directly into sauces and stews or finely ground and added to meat and vegetable dishes. Unsure on the amount of smoked paprika to use in your food? Start out with half a teaspoon to one teaspoon of smoked paprika powder to add a lovely smoky aroma and flavour. Want smoked paprika ready in under an hour? The closest you’ll get is to cold-smoke paprika powder (sweet/Hungarian paprika) for 30-60 minutes. Pour the powder onto a plate or dish as thin a layer as possible (i.e. less than 1cm) and stir every 10 minutes. Store in an airtight container and use within a few months. Wash, dry, halve and de-seed peppers. Place the peppers onto the wire rack/s over the fire or in the hot smoker unit. Add wood chips as required (refer to your manual for directions). TIP: smoking ribs? Place the ribs into the hot smoker and then fill the rest of the unit with the prepared pepper halves. Smoke for the time required for the meat (i.e. 8 hours or so), remove meat when it’s ready and turn the hot smoker off. Leave peppers in the hot smoker (turned off) until the next morning. Then finish smoked peppers by sun-drying or dehydrating if required (usually only needed if the peppers are very thick/big).